This Chrysler Town & is one that you really need to take out for a test drive to appreciate. Plus, even better! There aren't any smoke odors because the previous owner was a non-smoker. We here at Dwight Phillips Auto Sales, Inc want to make sure our customers are satisfied, so before we sell a vehicle it must complete our MULTI-POINT INSPECTION. Safety is at the top of every vehicle buyer's list, and we here at Dwight Phillips Auto Sales, Inc will verify that this van has never been in a wreck of any kind. 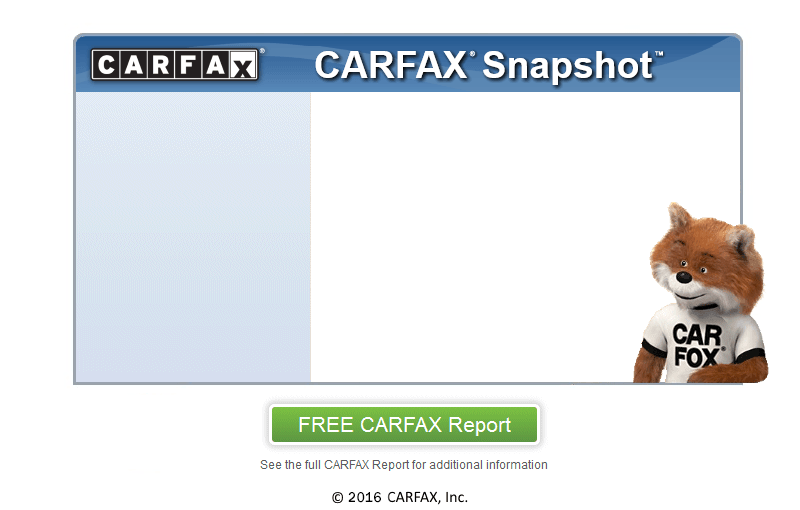 At Dwight Phillips Auto Sales, Inc, we secure your confidence by running a CARFAX report on every vehicle. All our vehicles are CARFAX CERTIFIED which means that each and every one of them have measured up to our high standards and are fully documented by an included Carfax history report.